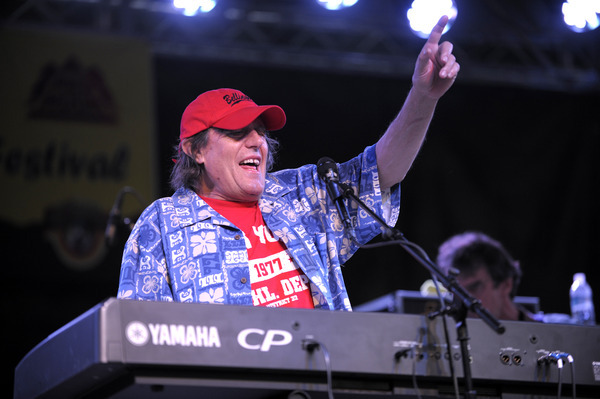 Bona Fide Rock Legend, Commander Cody takes charge over the Listening Lounge for a rock ‘n roll night. Touted as “Gonzo and country-rocker, western swing revivalist, and boogie-woogie pianist,” Rock legend from the class of ’67, rock music’s most innovative year, Commander Cody will deliver a performance presented by Music Appreciation Sociey in Baur’s historic space at the helm of Baur’s Steinway – the “Peoples Piano”. Beginning with their first album “Lost In The Ozone” released in 1971, Commander Cody & The Lost Planet Airmen mix country, rock ‘n’ roll, Western swing, rockabilly, and jump blues together on a foundation of boogie-woogie piano to create the exuberant sound they are known for. 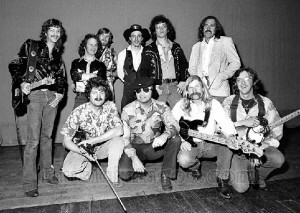 The band was among the first rock bands to take its cues less from folk-rock and bluegrass and more from barroom country of the Ernest Tubb and Ray Price style. Their album covers are also legendary featuring some of the most fantastic psychedelic artwork from the ’70s. 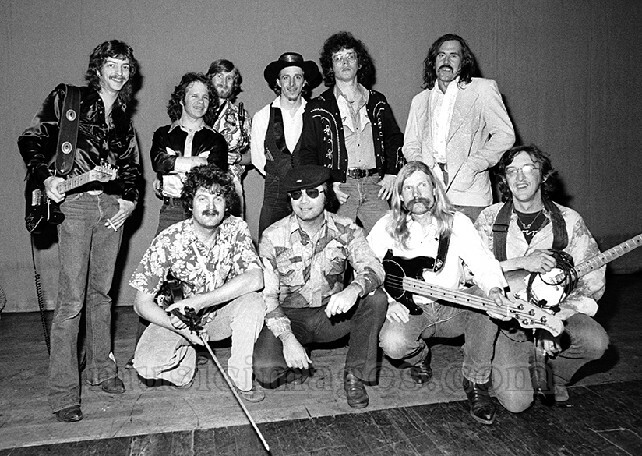 Today the Lost Planet Airmen – are led by George “Commander Cody” Frayne IV on piano, Steve Barbuto on drums; Mark Emerick on guitars and vocals, and Randy Bramwell on bass. These accomplished players have toured nationally, and each brings a unique blend of influences to compliment the Commander Cody Band musical essence today. The band is known for marathon live shows and the fun atmosphere that their music guarantees. Originally founded in 1967, in Ann Arbor MI. 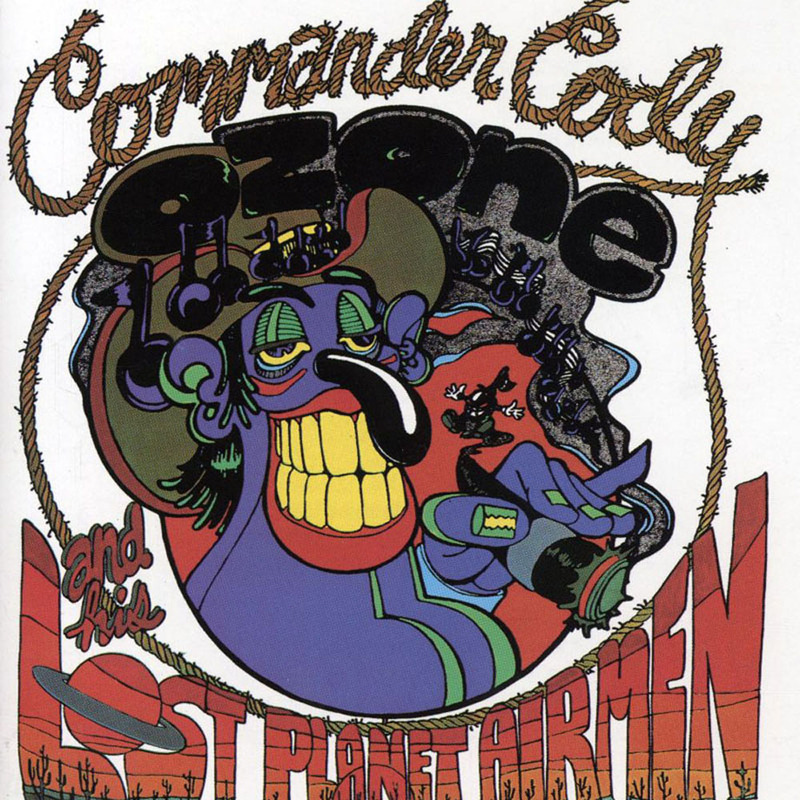 Commander Cody has made more than 25 albums since 1971 with the “Lost Planet Airmen” solo and with other bands. Hits such as “Hot Rod Lincoln” , “Beat Me Daddy 8 To The Bar” “Smoke Smoke Smoke” endure as rock and roll favorites. On Blind Pig records the Commander released, Dopers, Drunks and Everyday Losers in 2009 which combines both new songs and well-loved Cody classics. This show is sure to please fans of good time music and authentic rock and blues.